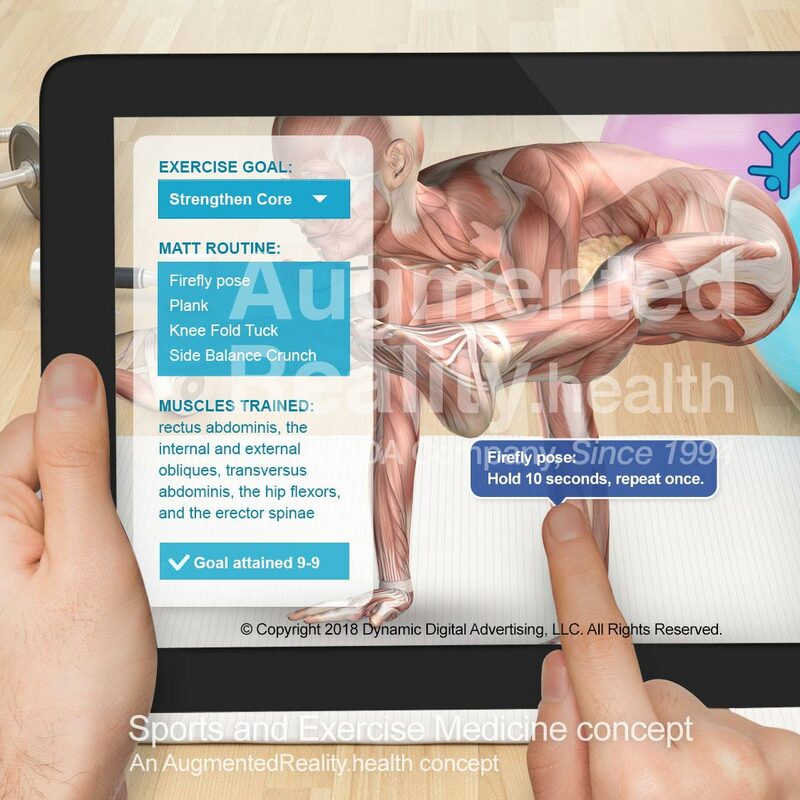 can have access to the myriad ways augmented reality is changing our lives for the better. What the technology effectively does is to transform your camera viewpoint into a 3D computer interface, one that interacts and enhances your actual environment. 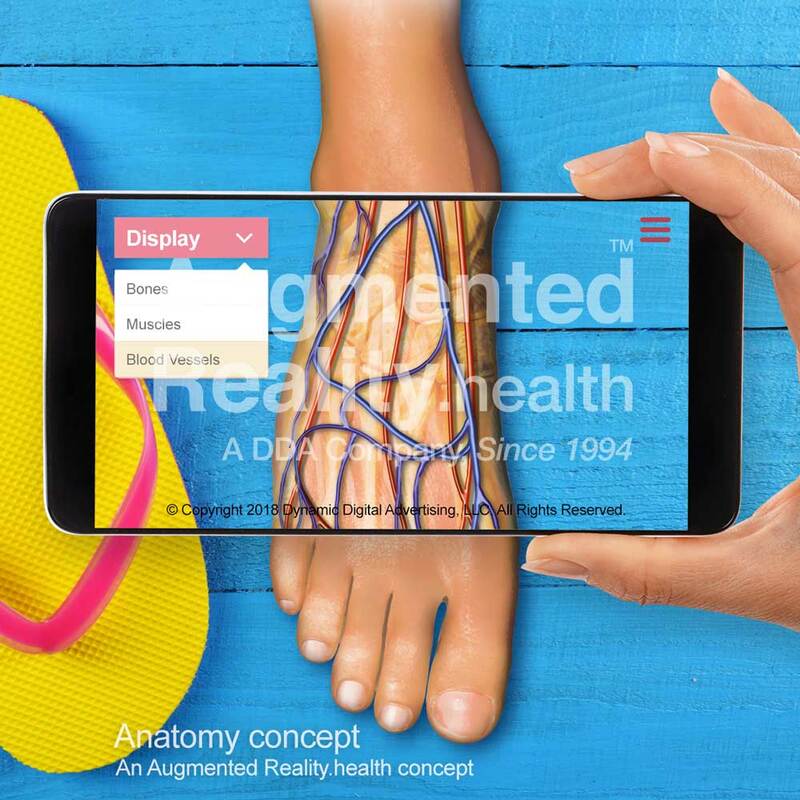 This real time interface can be loaded with 3D features in a medical setting that can be used for advanced surgical training, routine medical procedures for doctors and nurses making the rounds, as well as data when clinicians are interacting with patients and need immediate feedback. 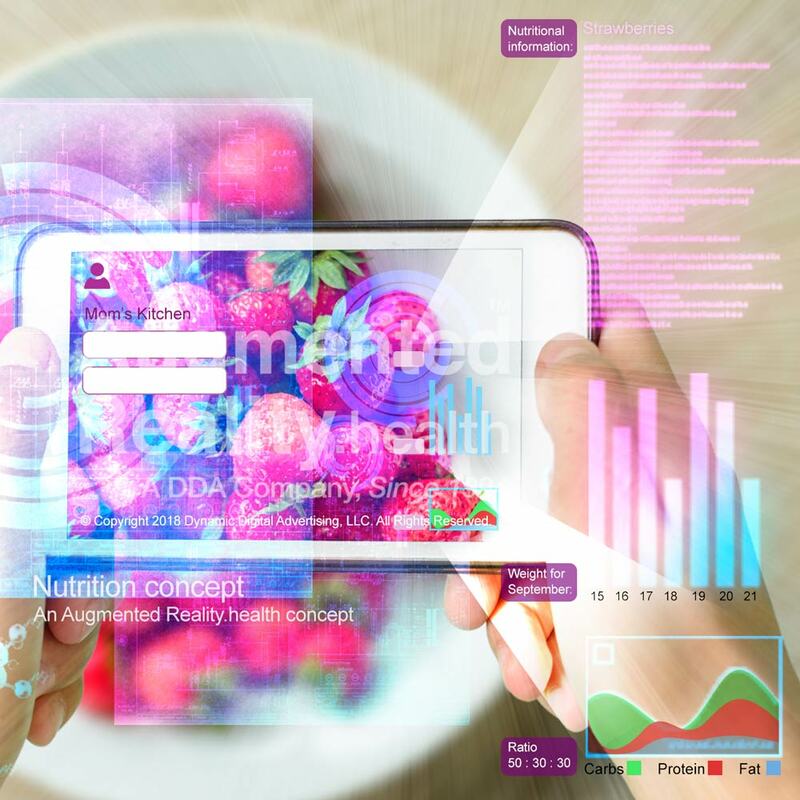 Hospital services and nursing are some of the most demanding aspects of healthcare in the industry, and new tools that can make the job of tracking patients through the course of their treatment are always in demand. 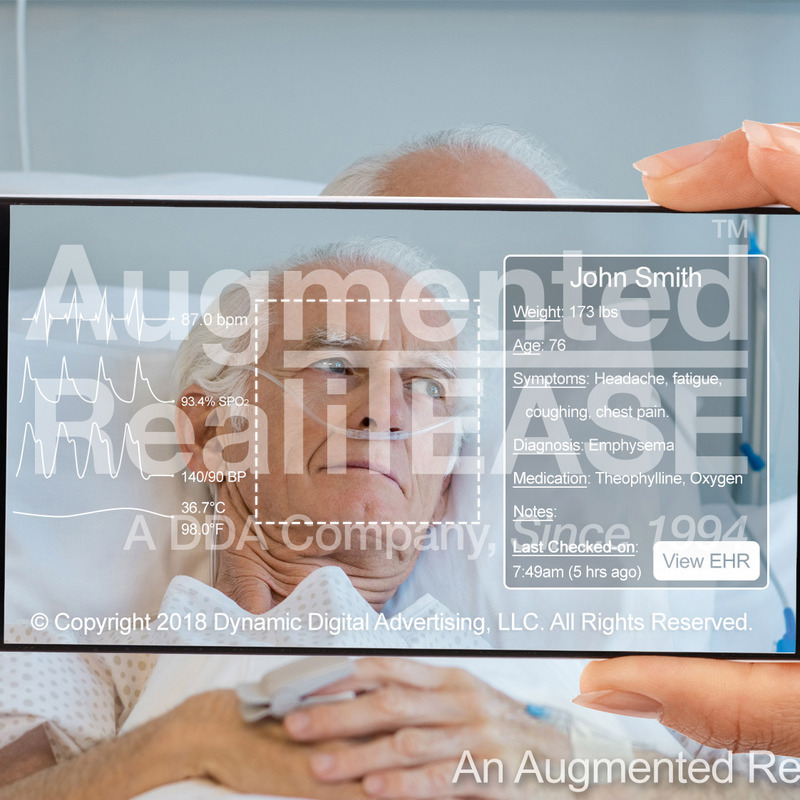 The advent of Augmented Reality will enable caregivers to have real-time data at their fingertips, with ways to customize the features of any given application to the specific needs of the hospital or healthcare clinic. Better tracking in a more interactive, dynamic setting with more detailed information will improve the methods by which hospitals and healthcare clinics manage their population, from the various staff members that engage with patients, including doctors, surgeons, nurses, and therapists, to the patients and their corresponding set of pharmaceutical protocols, past procedures, and upcoming procedures. 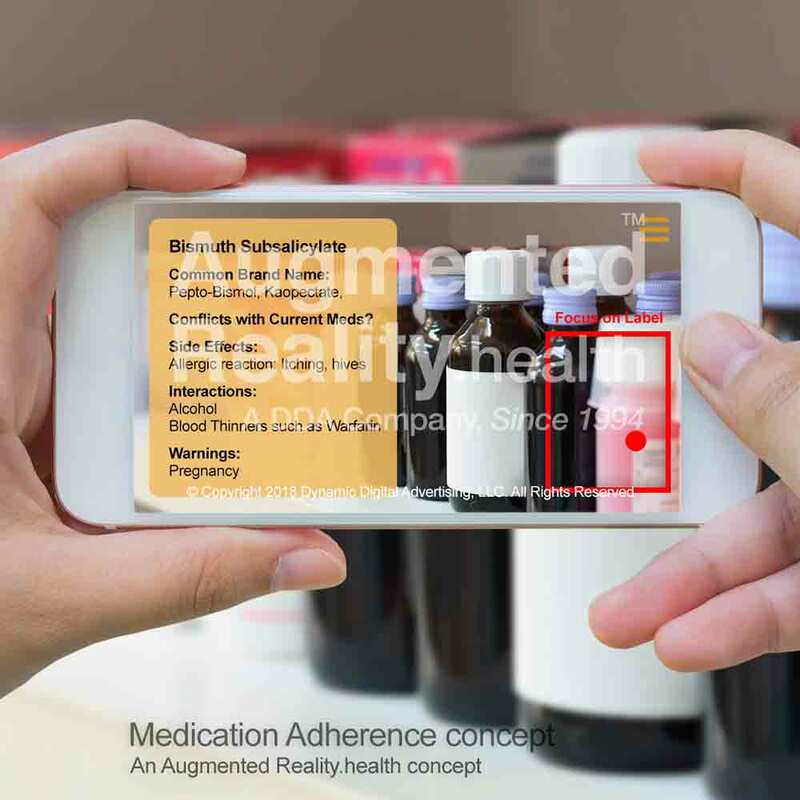 We believe this is just one of the many ways augmented reality is poised to improve the quality of healthcare throughout the industry. One of the key projects DDA anticipates for the medical industry includes a patient tracking system that employs facial recognition capability. Now a doctor or nurse can make rounds through a hospital or clinic and keep track of every patient and assess their current status. 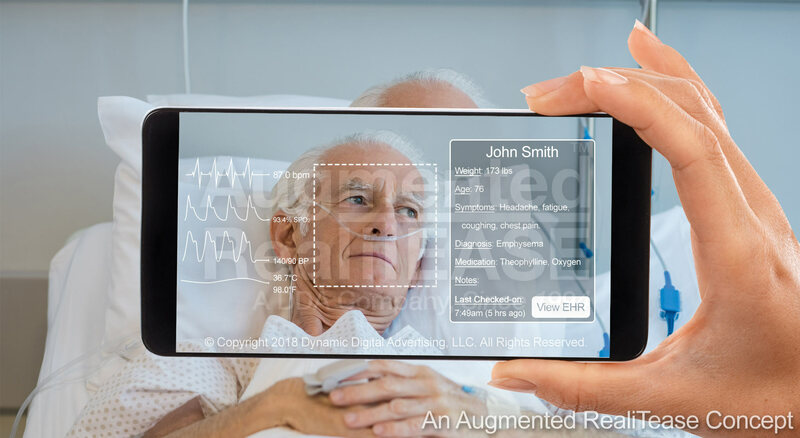 All of their vital signs and the specific treatment regimen can be laid out, and notes can be made within the 3D interface on the fly. Updated information out on the floor is collated and updated in a central database to prevent redundancies or lapses in treatment. Significant changes in patient status can be more readily available and more interconnection will enable caregivers to act more quickly. DDA has the skills and experience to make your latest AR concept an innovative and practical working tool. DDA concentrates on delivering robust custom mobile software applications that deliver measurable results in the marketplace and provide a satisfying and effective experience for the end user. 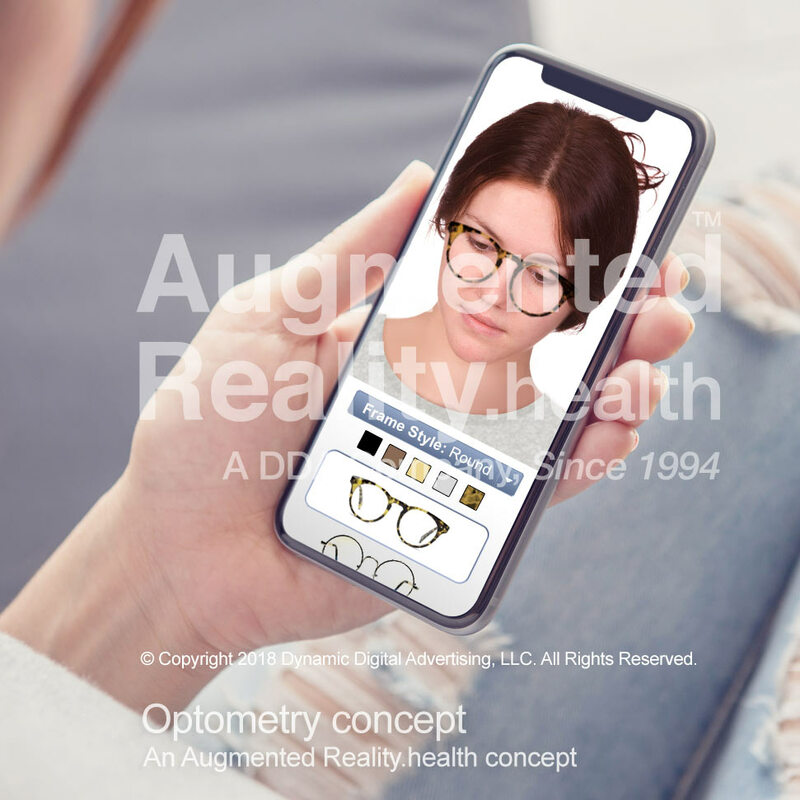 DDA launched its first AR project back in 2009, and now, with the wide availability of smart devices with the ability to deliver real-time high resolution graphics, the time for AR applications has never been more promising. DDA's software design and programming capabilities are industry leading, and its fully equipped Philadelphia studios enables it to provide any special software features necessary to accomplish virtually any goal. Learn more about the many opportunities AR has for the medical industry. Contact us today.